The event brought together top specialist and decision makers from Romania and other European countries, CEOs, entrepreneurs, local and European authorities and representatives of the European Union. They discussed the latest topics related to sustainable mobility, present pan-European projects currently being implemented in Romania and other European countries, raised awareness on the importance of driving electric and choosing alternative transport solutions, reducing CO2 emissions and living a more sustainable and conscious life. 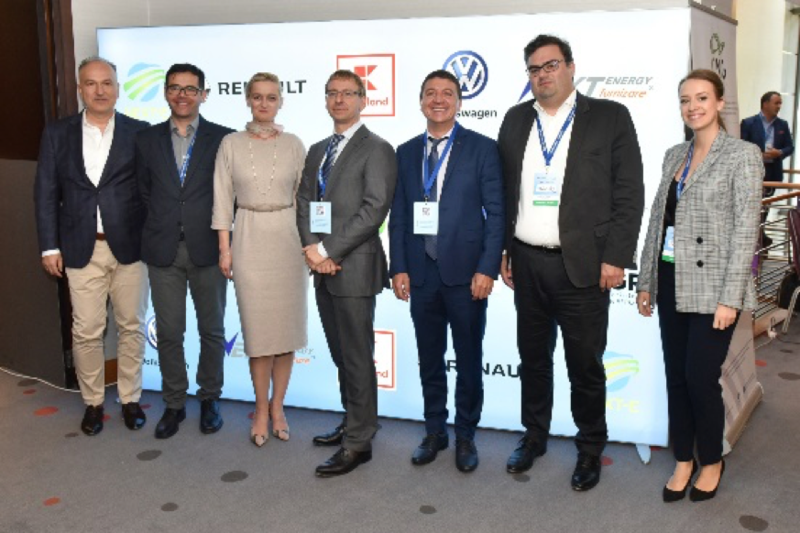 Next-E was presented by E.ON Chief Commercial Officer, Claudia Griech, as one of the major projects in terms of the ongoing development of the emobility infrastructure in Romania.